As you would expect we have the skills to virtually build a car from scratch. So it should come as no surprise that we can offer lots of other services too. 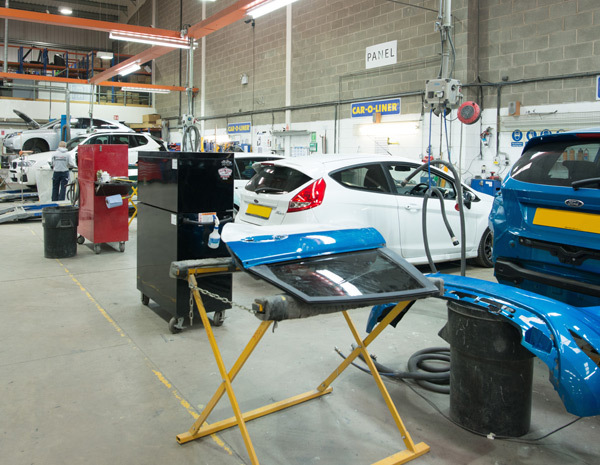 From Air-con refills to wheel refurbishment, we can ensure that your pride and joy leaves the workshop in tiptop condition. Your air conditioning system deteriorates over time, and may require re-gassing and cleansing to remove odours. Ask your DLG Auto Services reception team for a Free performance check! 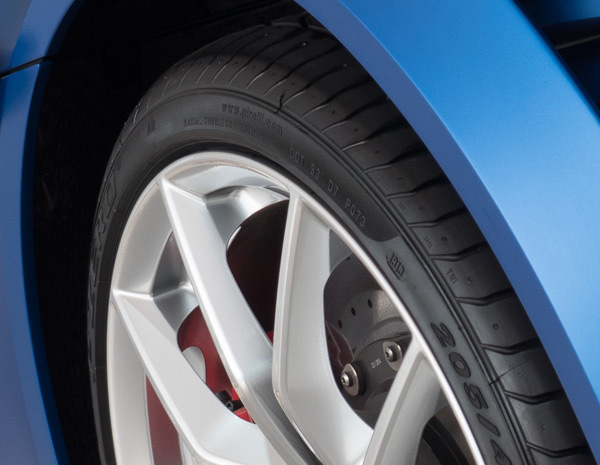 Alloy wheels add to the aesthetic appeal of your car, but can be easily scratched and scuffed. 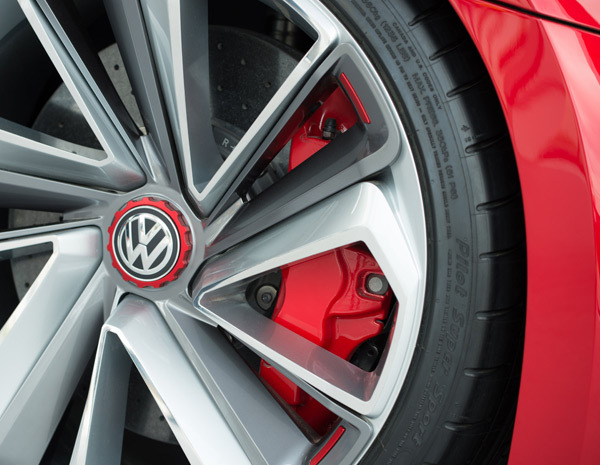 Choose a DLG Auto Services alloy refurbishment treatment and return your wheels to showroom condition! 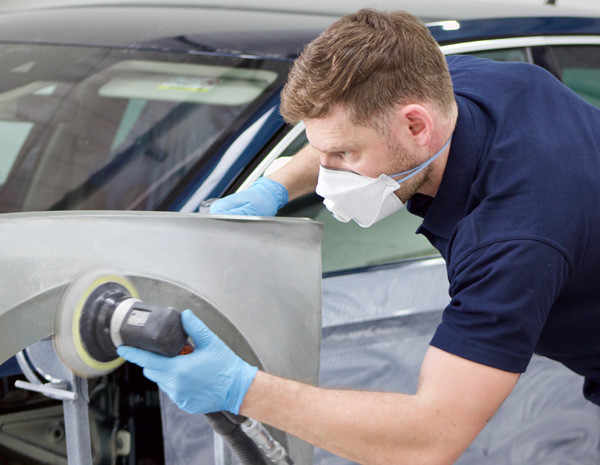 Scuffed bumpers need skilled hands, especially those with complex plastics and composite materials. Simply ask our reception team at your DLG Auto Services for a price. 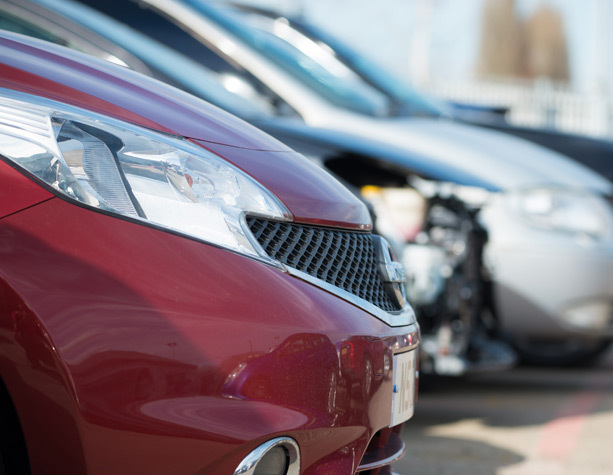 Annoyed by a minor bump in your cars bodywork? Paintless dent removal without spraying allows us to remove a dent and restore your cars' bodywork to it's original form. Simply ask our reception team at your DLG Auto Services for a price on any part. 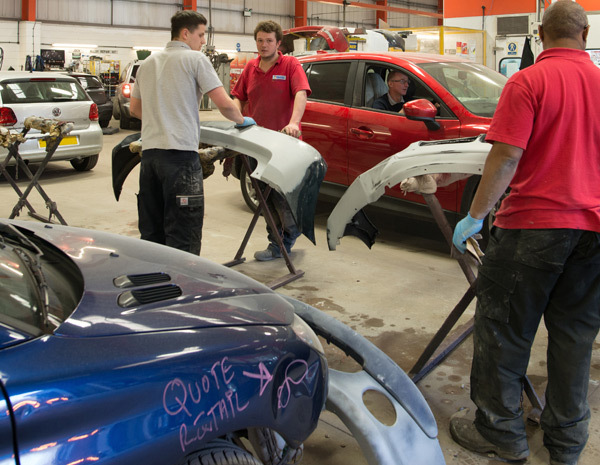 While your car is in our care we will be pleased to quote for non insurance body repair work. 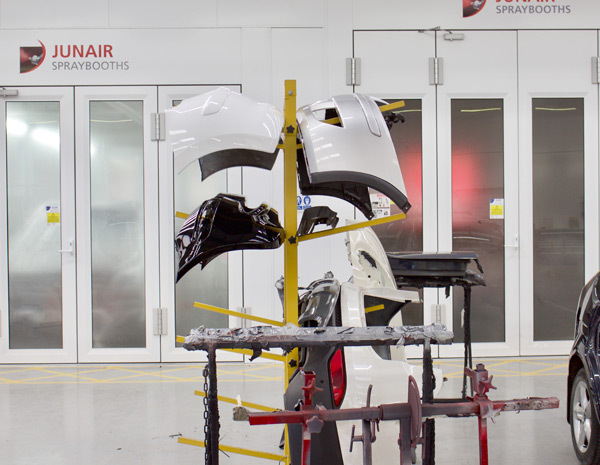 With our skilled panel beaters and paint technicians, it makes good sense to restore your car to its best condition. Simply ask our reception team at your DLG Auto Services for a price.